Technology for improved efficiencies. That’s Epicor ERP. Take charge. Work smarter, not harder. Are the complexities of a fragmented supply chain keeping you from being proactive and in control? Are you able to identify trends and turn them into opportunities? Can you quickly identify the cost cutting strategies that would provide the biggest impact? With confidence? Do you have a single system that can support you globally? The difference between survival and failure for many airlines today is a more efficient fleet. For the aircraft and parts manufacturer, historically tight margins mean you need to continually seek ways to work smarter while identifying trends and opportunities for growth. 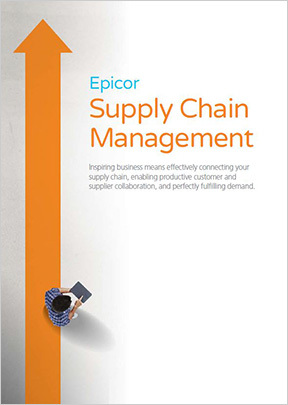 Let MIS show you how Epicor ERP for Aerospace and Defense can help you control costs, improve business processes and efficiencies, and stay on top of your supply chain so you can keep production moving forward and reward yourself with a brighter future. Technologies, whether for engines or ERP have something in common. Improved efficiencies. Aircraft fleets aren’t the only ones that need to be updated for efficiencies, your ERP can be more efficient too. MIS takes a consultative approach when implementing Epicor ERP. Our experienced consultants will work closely with your team to identify areas for improvement and present you with recommendations specific to your business requirements. The result will be a more efficient ERP system that will help you stay on top during a time of increasingly tighter margins and pricing pressures. Manufacturing, Supply Chain Management (SCM) and complex financials are what we know best, after all we’ve been at it for 30 years. 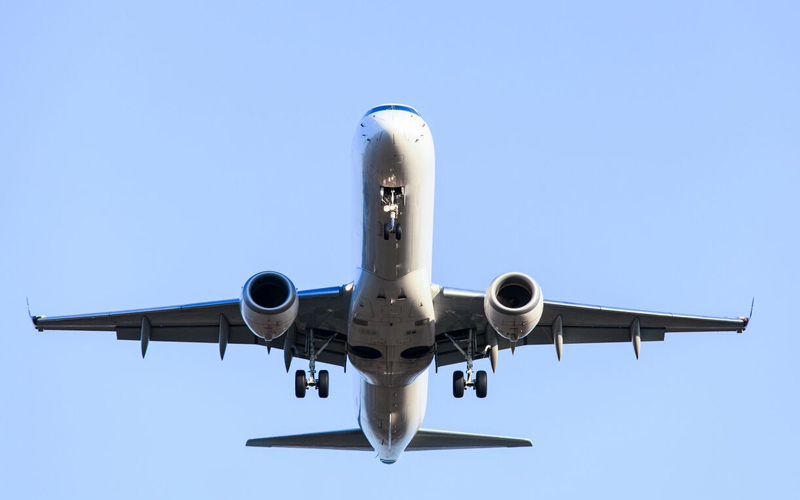 Contact MIS today and let us show you how Epicor ERP for Aerospace and Defense can help you improve your bottom line and manage your global operations more efficiently.